Combine stepping back in time amid the Inca temples of Machu Picchu and a nature trip snorkeling with sea lions on a voyage to the Galapagos Islands! During this trip you will discover the country of the Incas and their remarkable archaeological locations. You will visit the most popular spot Machu Picchu, the Sacred Valley and the ruins of Ollantaytambo. 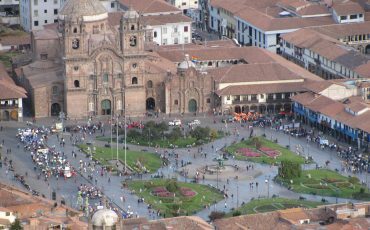 Enjoy the visits of the magical cities Lima and Cusco and its cultural scenes. In this vast and storied land, ancient, colonial, and modern traditions meld together for an unforgettable cultural experience. Our goal is to provide you with a singular experience that will exceed your expectations and result in a visit to Peru that few have experienced in the same way! Welcome to the country of the Incas, Peru! 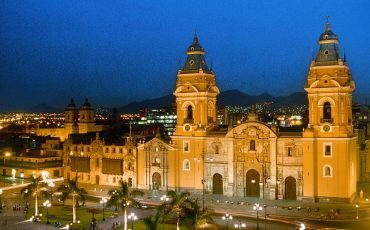 Upon your arrival in Lima, your guide will meet you and take you to your hotel in the vibrant city center. 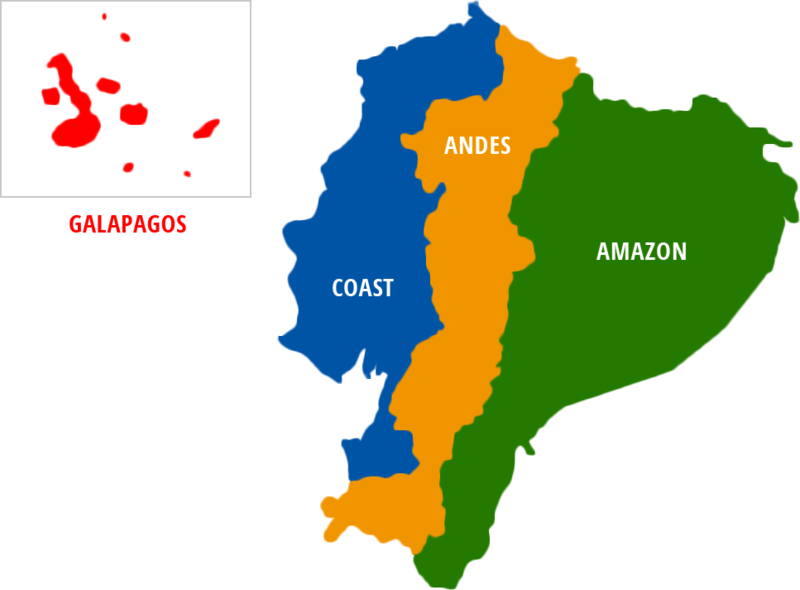 Lima, also known as the City of Kings, was founded by Francisco Pizarro on January 18, 1535 on the right bank of the Rímac River because of the excellent strategic and geographic conditions of this valley. Lima is Peru’s capital city and a symbol of its Spanish colonial history, industry, and independence. Inca walls, colorful costumes, churches built on top of palaces, citadels lost in the Andean heights, legendary roads – all the beauty of a glorious past that enfolds the visitor who arrives in Cuzco. Ever since US archaeologist Hiram Bingham discovered the citadel of Machu Picchu for the world, Cuzco has fired the imagination of thousands of travelers from all over the world. Together with its rich archaeological legacy which is to be found on practically every street corner, its cultural scene makes the sacred city of the Incas the most spectacular destination in the Americas. In the afternoon, you will get to know the city and its nearby ruins. 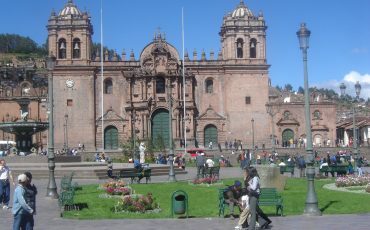 Visiting the Main Square, known in Inca times as Hucaypata, this was the scene for many key events in Cusco’s history. The Cathedral, built between 1560 and 1664 with large stones of red granite taken from the Inca Fortress of Sacsayhuaman. In the quarter of San Blas you will visit the Convent of Santo Domingo, built on top of the Temple of the Sun – Korikancha Temple. It is the most important temple dedicated to the worship of the sun and whose walls were plated with gold sheets. 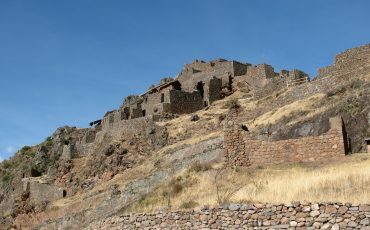 Afterwards, you will continue to the ruins above Cusco: Kenko, Pucapucara, Tambomachay and the Sacsayhuaman Fortress, an imposing example of Inca military architecture. After breakfast, you will continue your journey to the Sacred Valley, also known as Urubamba Valley, to Indigenous markets and to the ruins of Ollantaytambo. The fertile valley once inhabited by the Incas is today home to several typical Andean villages, where you can see locals going about everyday life. One of the first towns on the Sacred Valley route is Pisac, home to an Incan fortress with large stone terraces built into the hillside, that wrap around the south and east sides of the mountain, which make for beautiful pictures. 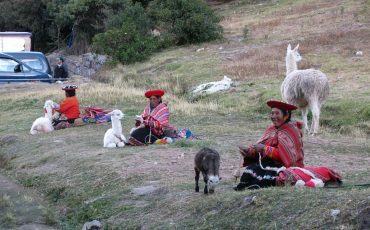 In addition, Pisac boasts the largest market in all of the Sacred Valley. Known locally as the “birthplace of the rainbow,” Chinchero is another picturesque colonial village renowned above all for its intricate traditional textiles. Checking out a weaving collective in this village shows you how locals extract, clean and dye the alpaca hair and how they weave traditional handmade items, which are also available there for purchase. The village of Ollantaytambo is the best example of Inca city planning still intact today, with narrow little cobblestone streets that have been used since around the 13th century. 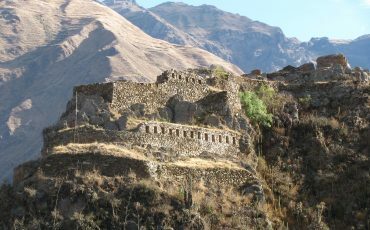 As remarkable as the village of Ollantaytambo may be, the archaeological site is the main attraction. It was both a fortress and temple, and you will come to the temple area immediately above the terracing. Today, you explore the highlight of your tour – Machu Picchu. 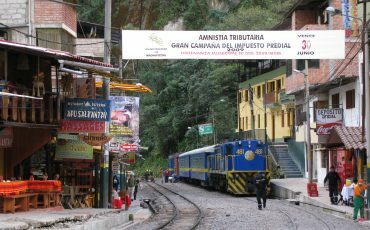 In the morning, you board the train to Aguas Calientes and head to the entrance of Machu Picchu. Located in an enclave on the saddle of a mountain, overlooking the deep canyon of the Urubamba River, in an area of lush tropical forest, it served as a place of worship. Your guide will give you interesting information about one of the remarkable archaeological locations. 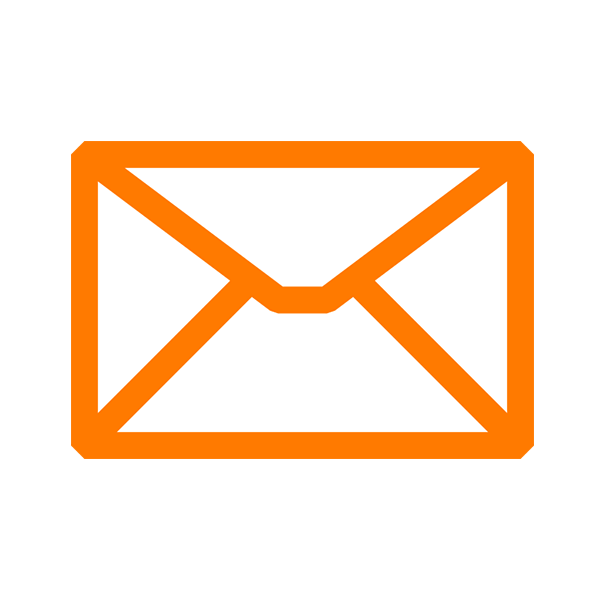 Early in the morning you transfer to the airport in order to take your flight to Lima. From Lima you continue your journey or fly back home.